To help our community live the fullest, healthiest lives possibles. Seed to Table is a 1.5 acre non profit farm educating 1,300 students a year and feeding 200 families a week nutritious and locally grown produce. 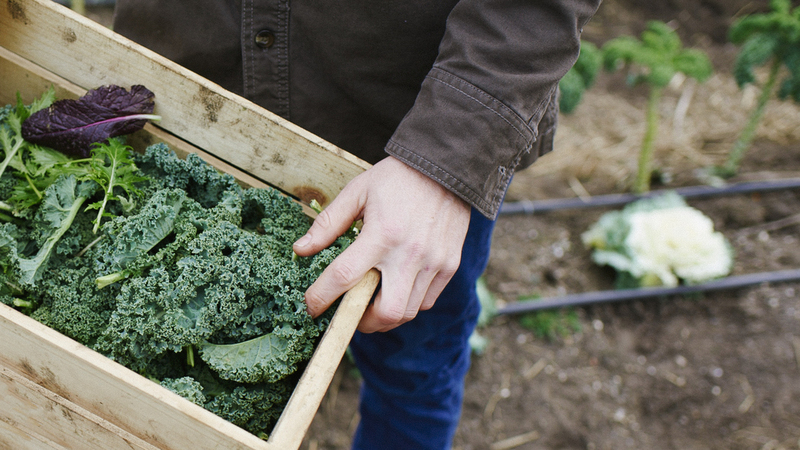 Seed to Table believes fresh and locally grown produce should be available to everyone. Fresh food availability coupled with opportunities to engage with nutritious foods on the Seed to Table farm is making a profound impact on our community, helping individuals make healthier choices so they can live more vibrant lives. Our reach has been far; we not only provide families with fresh food but also enable students to excel in the classroom through experiential education. 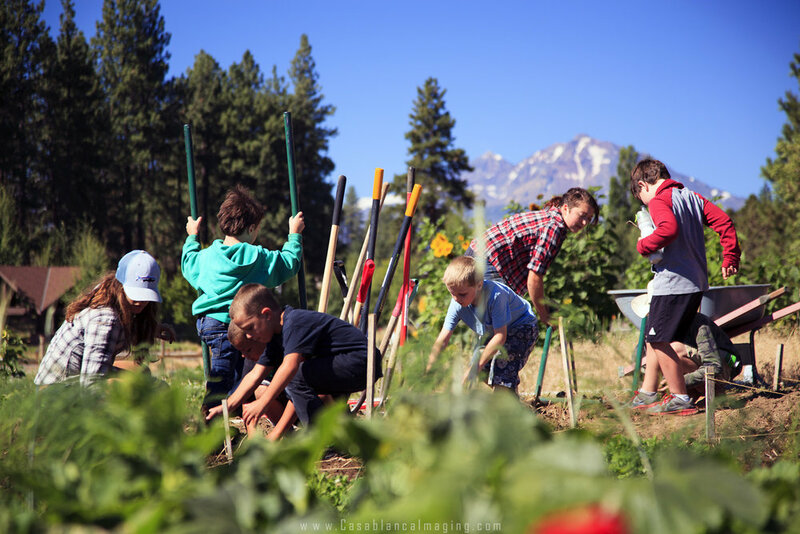 To increase health and wellness of the Central Oregon community through providing equal access to locally grown, nutritious foods and offering opportunities in farm based education. If you live in Central Oregon, get involved to receive portions of each harvest. We accept volunteers regardless of skill level. There is a rotation in roles, but we’ll teach you all the skills you need to know. Teenagers 14 years and older can earn community service credits for school in addition to getting produce for their families. Donations are also vital to our growth, as we use them for seed, fertilizer, tools, and outreach.